Description Schedule a test drive today and enter to win our $1,000 Drive2Give customer and charity giveaway!, ! 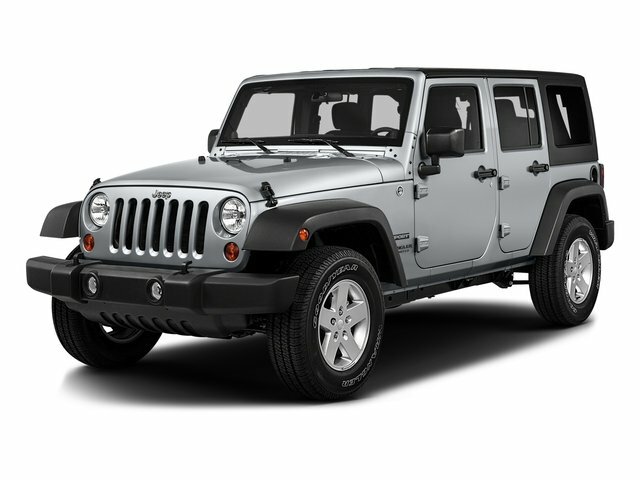 !This 2013 Jeep Wrangler Unlimited Sahara in Black features the following:. Odometer is 18133 miles below market average!